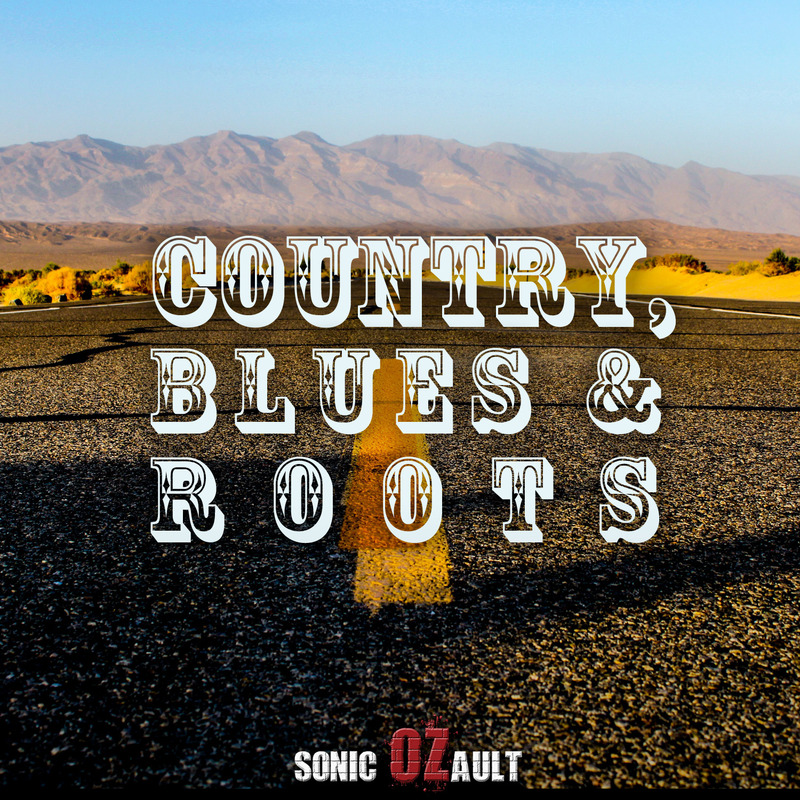 A modern collection of Country, Blues and Roots tracks featuring acoustic/electric guitars and acoustic piano. Played by a live ensemble. A world of country!